Are you interested in contributing to collective intelligence for addressing complex adaptive challenges? 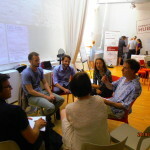 The collaboratory is a powerful co-creative stakeholder engagement process for making progress on complex societal challenges in view of desirable futures. 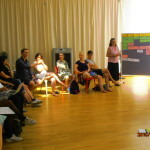 However diverse the participants, a collaboratory taps into collective intelligence, stimulates deeper layers of creativity and surfaces fresh approaches to burning issues. 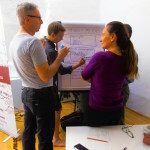 The collaboratory methodology merges several time-tested holistic approaches, such as Art of Hosting, Appreciative Inquiry, Design Thinking, Open Space, Theory U, and Whole Person Learning, into an energizing vision-to-action choreography. 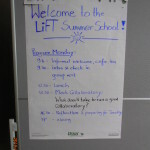 The LiFT project has done action research on facilitating collaboratories for five years. Through years of experience in different contexts, we have learned some things we would like to share. 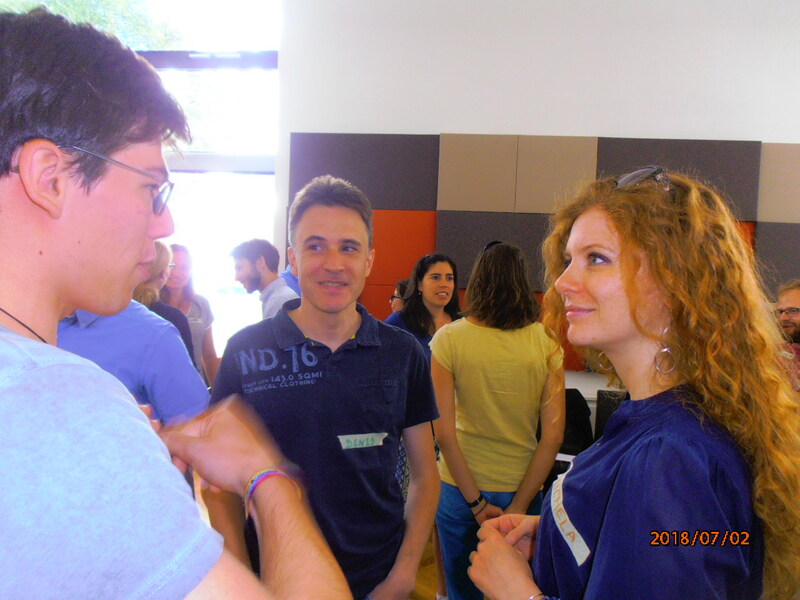 For this purpose we have designed a comprehensive training program including which has been offered for the first time at our Summer School in Vienna/Austria (July 2-6, 2018). Download the registration form here to apply for a seat later. 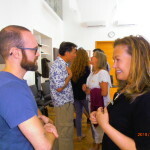 If you are an institution in the area of (higher or adult) education and interested in becoming an institutional partner in hosting or accrediting a facilitator training course, we would like to hear from you too. 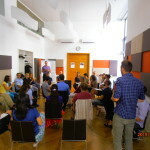 – one day of debriefing and reflection to harvest learnings, July 6. 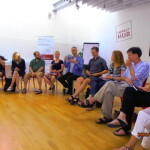 Participants must attend the whole package in order to be considered. 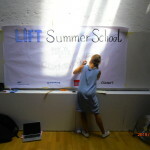 LiFT is preparing to repeat the Summer School at a later occasion. 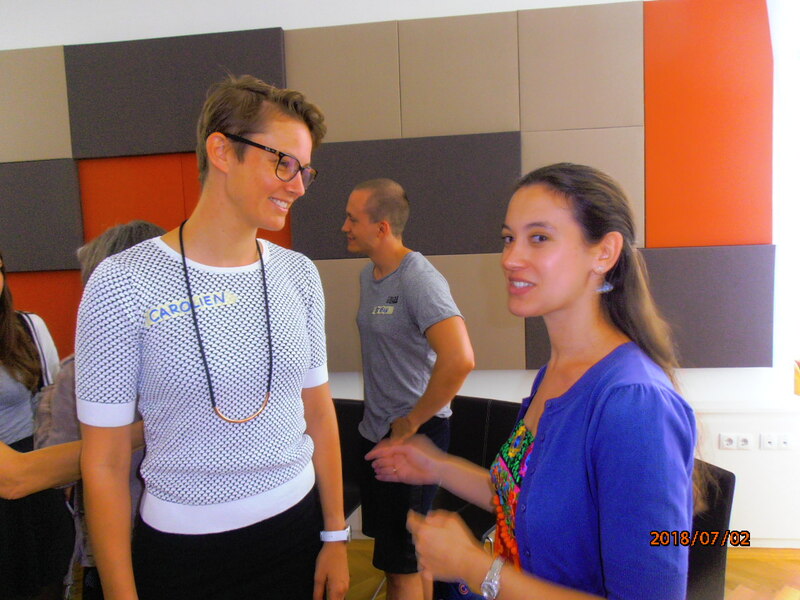 The purpose of the facilitator training is to spread the benefits of the collaboratory. The training is designed to develop your capability to successfully design, organise, lead, facilitate and document collaboratories. Foundations: Dimensions of responsible leadership in face of grand challenges and wicked problems (developmental perspective, inner/outer change, stimulating a culture of co-creation). 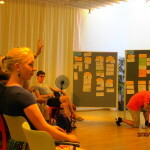 Design: The collaboratory as an integrative methodology of co-creative stakeholder involvement (foundations, typical methods for designing each phase of the collaboratory, adaptations and implementation examples). 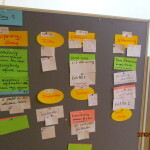 Implementation: Facilitation options, challenges and resources (for planning and debriefing, inviting and engaging diverse stakeholders, opening and closing, setting the stage and holding the space, defining the issue and wording a guiding question, interruptions and conflicts, harvesting and documentation). 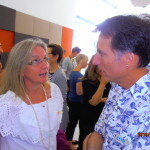 The training is focused on reflective practice. 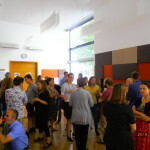 It has a strong emphasis on experiential learning in a community of practice. This is complemented by targeted readings of conceptual frameworks, cases and methods that support the reflection of the experience. The training stimulates awareness of the multiple dimensions of hosting conversations, of holding space in respect of human diversity and of facilitating beyond words. 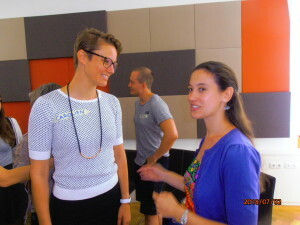 This is a training for facilitators, trainers, educators, organisational developers, event organisers, innovation managers, social entrepreneurs, scholar-practitioners, and activists, as well as every other person interested in addressing complex problems through a co-creative stakeholder engagement process. 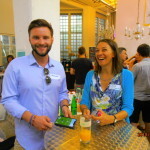 Priority is given to persons that have already experienced a collaboratory as a participant (or related approaches, such as U-Lab, Dragon Dreaming, Future Conference, etc.). 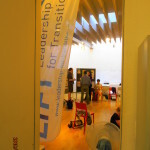 For more information contact us at: info@leadership-for-transition.eu.